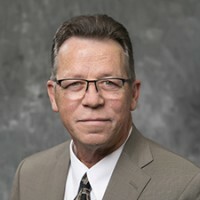 The master of health care leadership (MHCL), offered in Wichita and online, was the first master’s degree specifically directed at leadership in health care administration in Wichita. 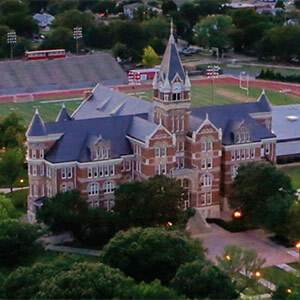 The MHCL degree is one of only three university graduate programs recognized in Kansas by the American College of Healthcare Executives (ACHE) Higher Education Network (HEN) for providing appropriate, high quality curriculum to prepare students to take the board exam for fellowship. This recognition and membership in the HEN provides a competitive advantage for the MHCL program, its students and graduates. 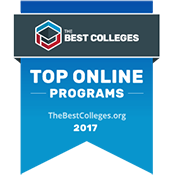 Friends University has also been recognized by OnlineCollege.net for having one of 2017’s best online master’s in healthcare administration degree programs in the country and by TheBestColleges.org for ranking #19 on their list of the Top Online Master’s in Healthcare Management. 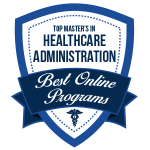 Friends was also selected among the 30 best universities in America that offer the MHA degree as shared on the Healthcare Administrator website and by TopMastersInHealthcare.com as one of the Top 30 Affordable Master’s Degrees in Healthcare Administration Online Programs 2018. 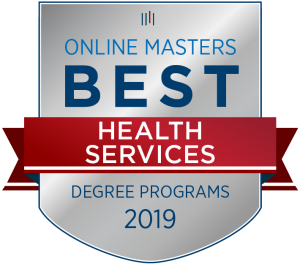 And in 2019, Friends was ranked #15 in by OnlineMasters.com for top Health Services programs. The last module in the MHCL program consists of a capstone project where you have three options to experience firsthand a topic of study you find most interesting. Capstone course. The capstone course for MHCL is HLCL 690, “Managing Complex Healthcare Systems.” This course provides leadership concepts for the oversight of a full-service health system that has created a “cradle to grave” approach in its service offerings. Systems include acute care hospitals, specialty hospitals, physician clinics, minor emergency centers, home health, hospice, long-term care, durable medical equipment, and some additional ancillary providers. International internships. In conjunction with other programs such as the Masters of Business Administration and Masters of Arts in Teaching, MHCL participates in international internships in foreign countries. In the past we have taken trips to China, England and South Africa. These trips include cultural experiences as well as tours and lectures with health care providers that educate you on the architecture of the health care system in that country. In most cases these countries have either socialized or nationalized health care. The internship gives you an opportunity to contrast health care in the U.S. with health care in a nationalized system. The experience culminates with a research paper contrasting U.S. health care with the system experienced on the trip. Individualized internship. Occasionally you may find an internship opportunity with your current employer or another provider that interests you. You would submit an internship proposal to the program director for review. If approved, the program director will work with you and the provider to establish an internship experience that benefits both you and the employer, but also meets university requirements for capstone course completion. Achieve a grade of at least 80 percent in 522 Quality Management in Health Care Organizations and HLCL 604 Strategic Planning and Performance Analytics in Healthcare. Achieve a grade of at least 80 percent in HLCL 530 Risk Management and Decision Making in Healthcare, 518 Financial Management, HLCL 521 Human Resource Management and HLCL 522 Quality Management in Healthcare Organizations. 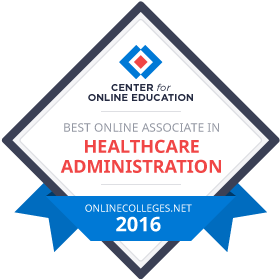 Achieve a grade of at least 80 percent in 514 Management Information Systems in Health Care and HLCL 690 Managing Complex Healthcare Systems. View the courses required for a Master’s degree in Master of Health Care Leadership. 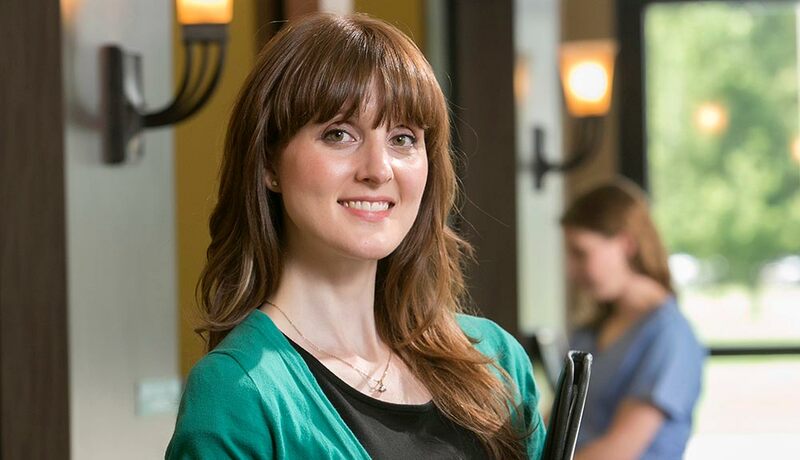 A degree in Master of Health Care Leadership can be used in more ways than you may think. Take a look at some of the potential careers that can result from this area of study.